Membership – Welcome to WICT Carolinas! subscription discounts and leadership awards and recognition. EXECUTIVE, REGULAR, ENTRY and STUDENT. STUDENTS ($35) are full-time students earning 6 credit hours at graduate level and 12 credit hours at undergraduate level. Benefits include: chapter access, online social networking, online member directory, WICT internship opportunities, student mentoring programs and more. 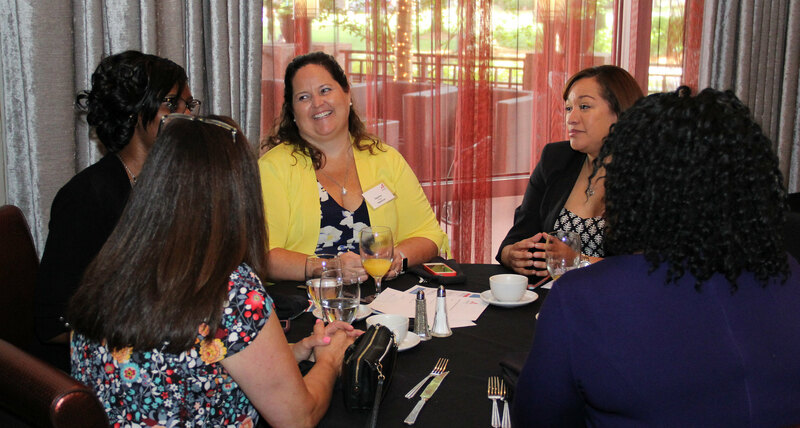 * Voting membership levels are important in selecting WICT chapter volunteer leaders and required for serving as a WICT chapter volunteer leader. This flexibility in membership provides options for you from first-hire throughout your career advancement.